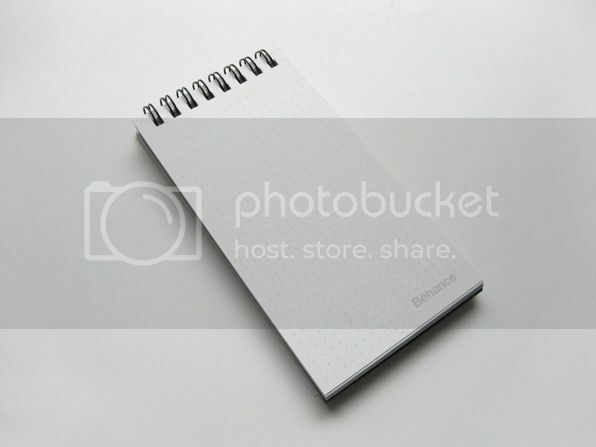 The front of each page provides a handy template to capture ideas as action steps when you're on the run. 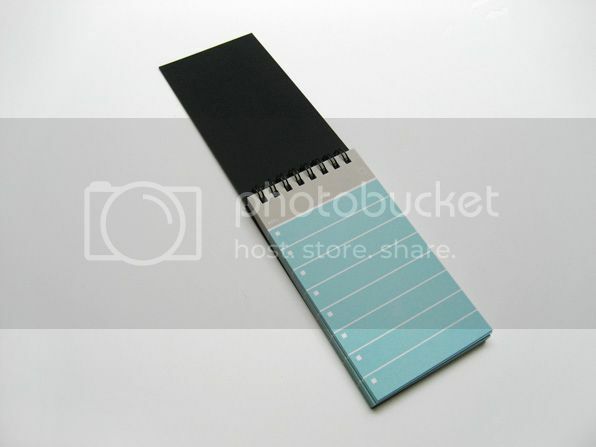 The back of each page features Behance's dot grid for notations and sketches. 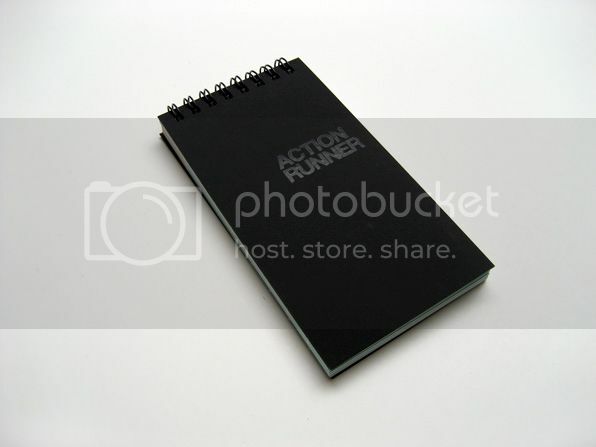 The Action Runner's cover is a unique suede-to-the-touch hard cover. The pages are made of 80lb Premium Blend paper with a subtle texture (30% post-consumer recycled), printed full bleed, and perforated for maximum flexibility. 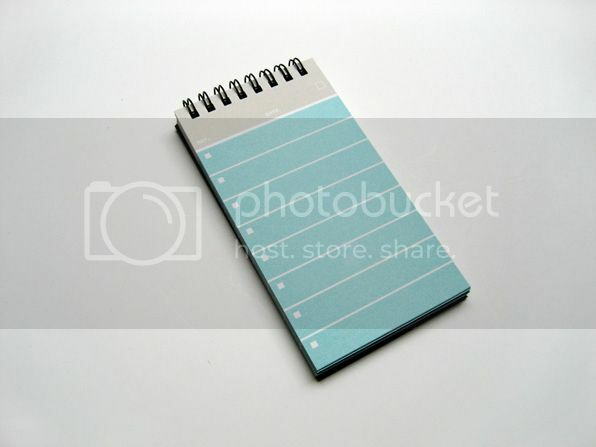 i've been using the larger action notebook for a couple years now - such a great design!